Oh Danny boy. After 246 pages I established 246 times exactly what I had established on the cover of the book; that you, you are a man. I don’t say this with any strain on the vowel; you are not a maaan or the man but just a man, a simple upright man who also equates to what one would call an awkward sausage in baggy jeans. Danny Wallace’s Awkward Situations for Men is repetitive like this. Funny for simply existing, Wallace casually shrugs on a heavy coat of irony to convey his life to us fellow men/men knowers who are supposed to nod conspiratorially and wink as we think about how true to life and right on the money this man story is. Most of the words in the book are italicised for satirical emphasis (I imagine he has very thick, expressive eyebrows) and so we gather that Wallace spends most of his time in mock-belief or incredulity at his ability to get through the day, even if he does spend most of it safely perched on a barstool. Unlike his previous novels, Yes Man, Join Me and Friends like These, Awkward situations doesn’t appear to have been edited by the publisher first. The ‘many rules I inadvertently apply to life’ that drive at either overcoming or multiplying these awkward situations are for the most part bland convolutions of daily life that end with a feeble punch line. Now he does do some good work, he calls a baby Hitler and there is a particularly funny sequence in which he prances in ‘little pyjamas’ but as sweet as Wallace is, he needs some new material that doesn’t involve somebody being patted on the head, or finishing a pint. 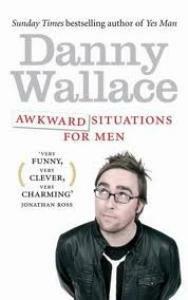 What Jonathan Ross comfortably endorses as ‘charming’ on the book jacket comes from the simple conversational lilt that enables the book to be so easily and quickly read. 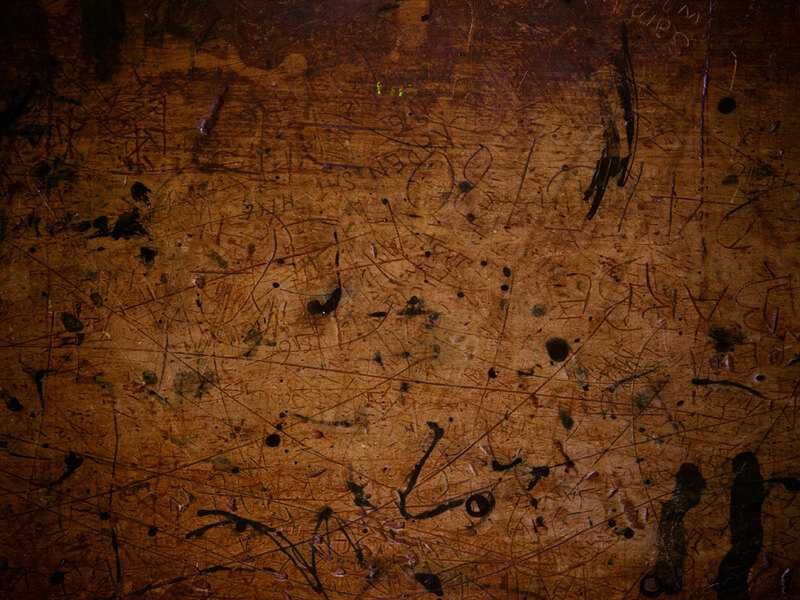 Yet some lines, by their very simplicity are well, simple (ton). ‘Big Macs are amazing, I thought to myself’ (Amazing an adjective that is the preserve of people too boring to think of another.) Bordering on the banal, Wallace’s eagerness to convey an absurd stream of consciousness that seemed so fresh before comes across like a tiresome game show host. To round all the invective into one paragraph in order to organise damage limitation on the rest of the review, The Wisdom and Philosophies of a common man scattered throughout the book adds to the 3rd rate stand up. Almost trying to be funny, but not really caring enough to do so, the list of philosophies is listless and probably hashed together from bits of broken Christmas crackers past. So not Wallace’s best attempt at indifferent clowning, but Awkward Situations for Men is a hearty read all the same. Charting the journey and initiation into fatherhood, the fleeting chapters and punchy dialogue make perfect snippets to read as much or as little as you require, great for the train or before bedtime. If read all at once it becomes apparent that the book has a predictable pattern but there are lots of genuinely funny bits and warming tales of friendships, families and informal stalking. Taken at face value, it doesn’t try to be ambitious, it knows what it is, and it’s just a bloke telling it like it is.